Origins: Breeds across temperate Europe and Asia, wintering along the Atlantic coast of Europe, the Mediterranean and south Asia. 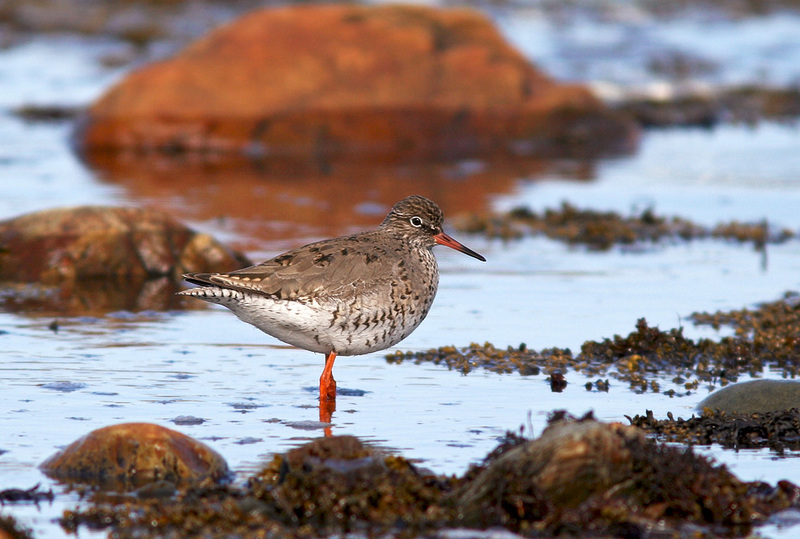 Record Details: Three records (of eight individuals) for Newfoundland, representing the only records for North America. 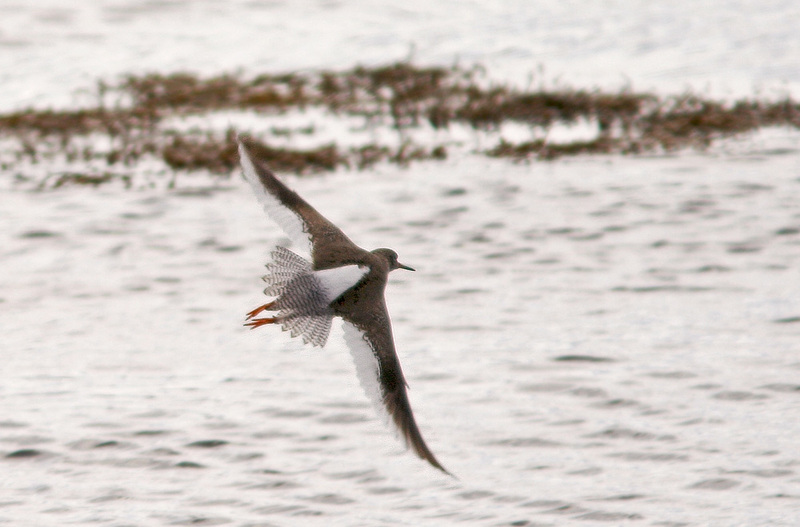 (1) Five individuals were recorded in late April and early May 1995 at Bonavista (3, April 28-May 1), Port Union (1, April 29-May 7) and Cape Broyle (1, May 4-14). (2) One individual was at Happy Adventure (Bonavista Bay) from March 6 – April 22, 1999. (3) One individual at Renews from May 3-13, 2014 was briefly joined by another for one day (May 4) before chasing it away. 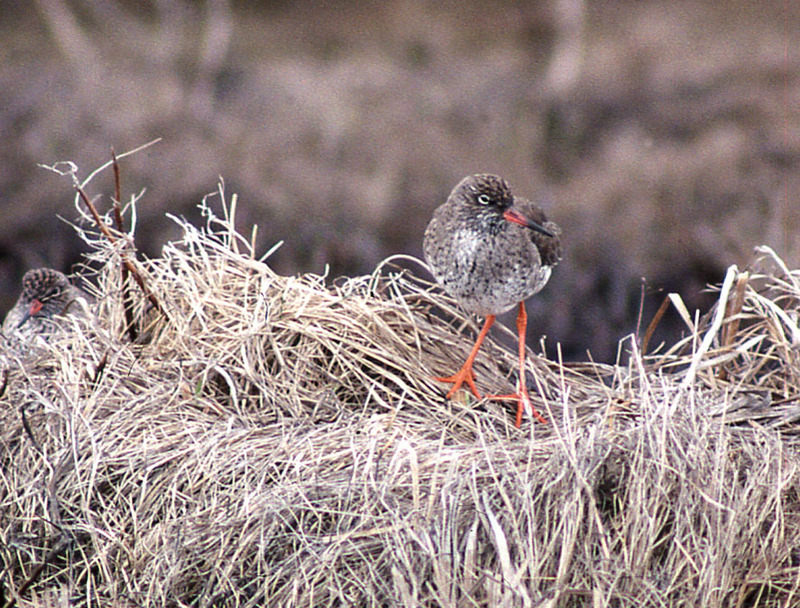 This Common Redshank was one of three at Bonavista in April 1995 – two others were reported in subsequent days at Port Union and Cape Broyle, marking the first records for North America.